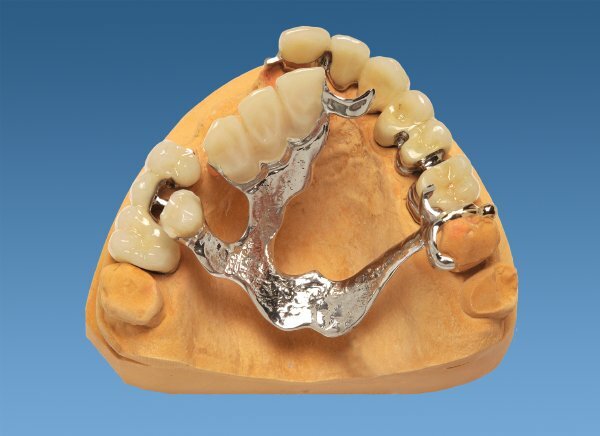 These are intracoronal horseshoe-shaped elements that are attached to the oral side of the crown (hiding them from view) to which the matching interlocking denture with mirrored elements can attach (see article 1 in this series). The secondary construction, as well as a stress breaker, is made of high-quality gold alloy that is soldered with the model cast to guarantee a perfect and tension-free fitting (Note: you cannot exchange the male component within RSS). 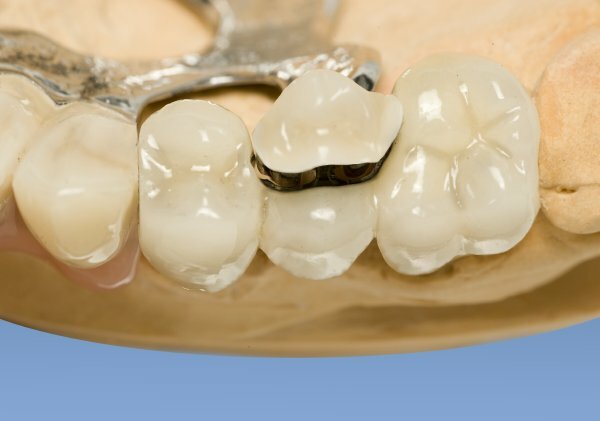 Attachments are particularly applicable when it proves impossible to produce parallel abutment teeth simply. 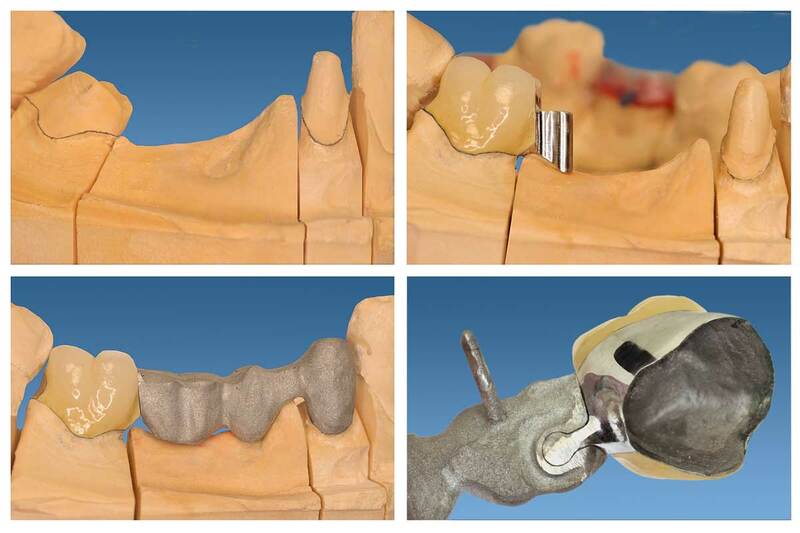 The attachment is used to create a bridge between misaligned abutment teeth such that a secure insertion becomes possible. Ninety-five per cent of all attachment work can be completed with the two attachment types described here. 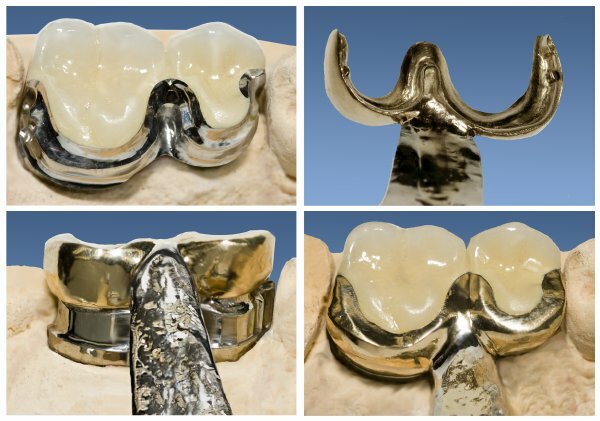 Attachments are particularly applicable when it proves impossible to produce parallel abutment teeth. 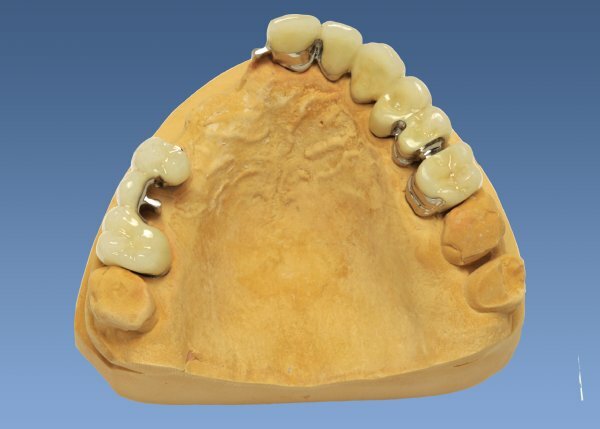 The attachment is used to create a bridge between misaligned abutment teeth such that a secure insertion of a prosthesis becomes possible. They can be a cost-effective alternative to double crowns. They are aesthetically attractive and user-friendly solutions for the patient.